Save on The Faves for iNSD! Happy International Scrapbooking Day! 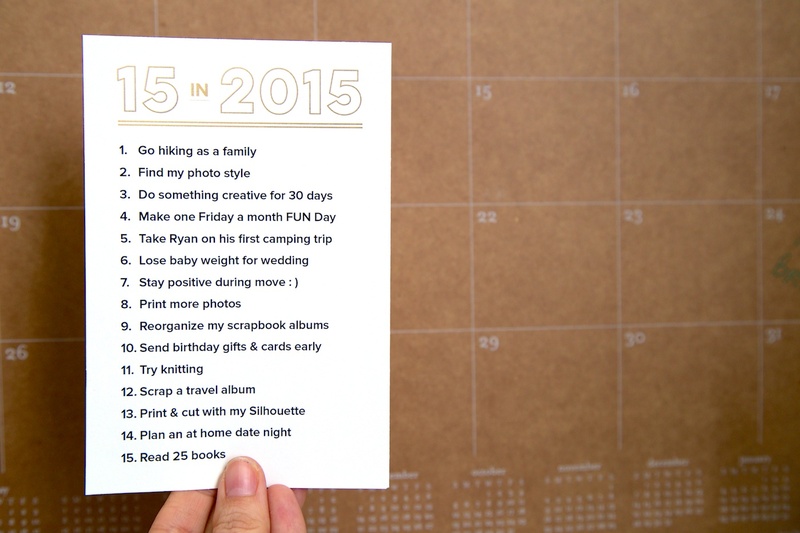 The biggest scrapbooking weekend of the year is here! Or at least that’s what I tell my husband because who are we kidding? We all know iNSD is just as much about the shopping as it is the scrapping. And since I don’t want to disappoint all you shoppers, I’m offering a special $5 discount off The 2015 Monthly Faves Project thru Monday. 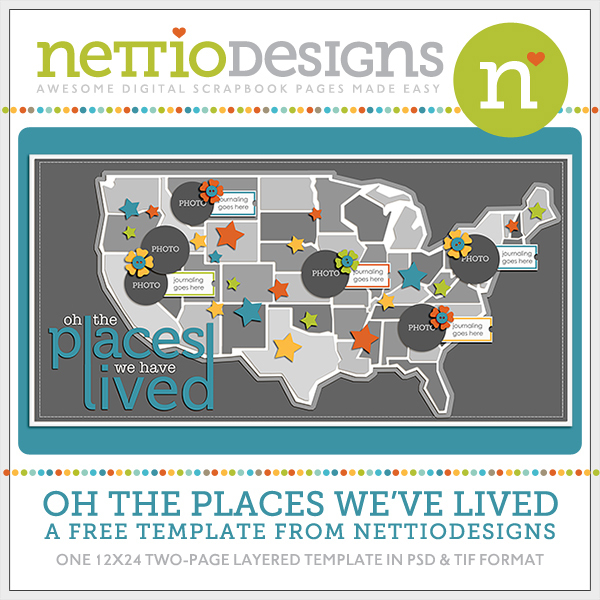 Simply add The Faves Project to your cart and use coupon code NSD2015 to get the full year of templates for just $2 a month. 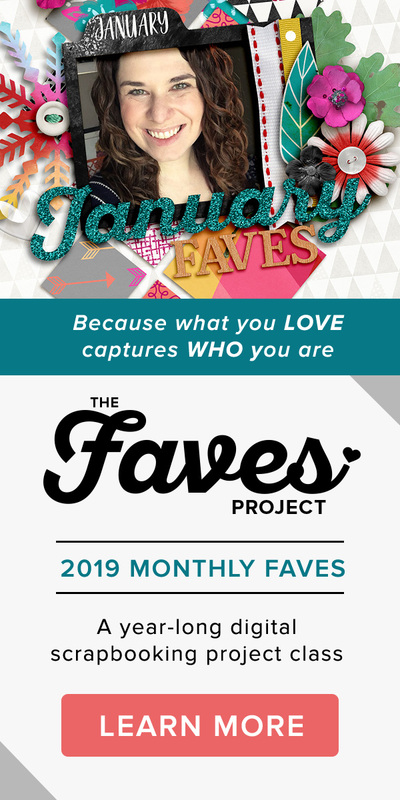 Save on The Faves Project here. 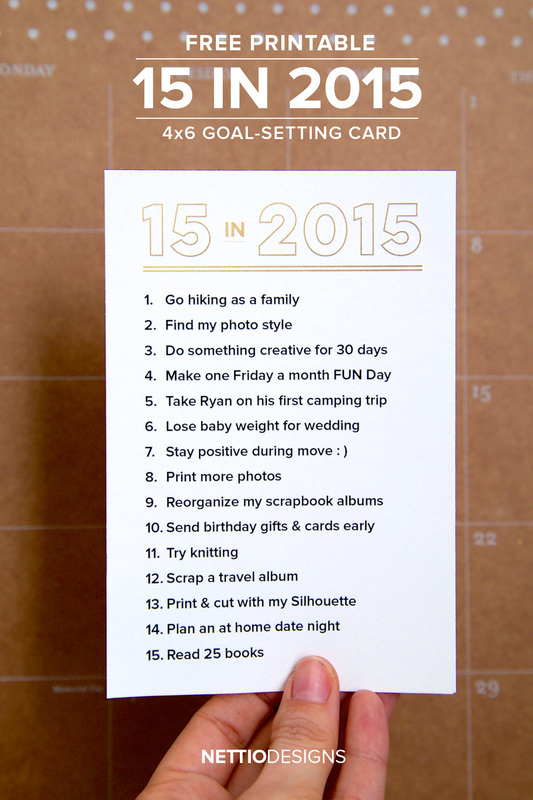 Save on The Faves Project by using coupon code NSD2015 to get the full year of templates for just $2 a month. Sale ends Monday, May 4th at 11:59PM Eastern. It’s time! Holiday Faves 2014 is here! It’s time for Holiday Faves 2014! That’s right, my friends, Santa has come early this year. 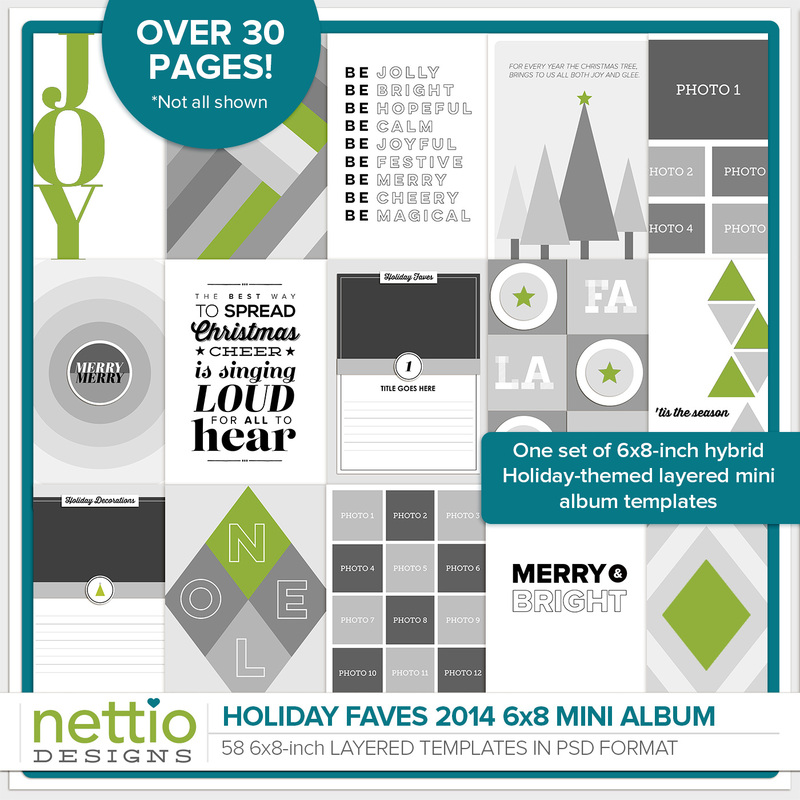 If you’re new to Holiday Faves, Holiday Faves is my solution for creating an easy, stress-free holiday mini album. No more worrying about capturing daily details or getting behind, the focus here is simply on capturing your top ten favorite things from the holiday season, using all the digital scrapbooking supplies you already know and love. This year will be my fourth time doing the Holiday Faves and if there’s one thing I’ve learned about doing projects like this, it’s that they’re so much more fun when you do them with others! So this year when you purchase the Holiday Faves, in addition to a brand-new set of mini album templates designed by me, you’ll also receive access to the first ever Holiday Faves project-based class. 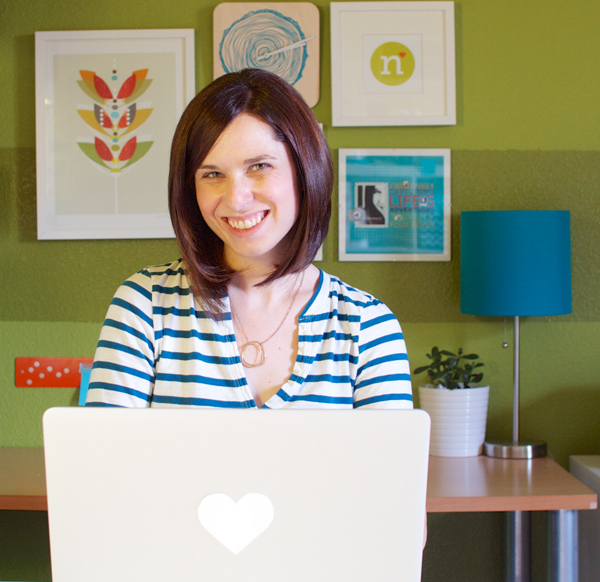 As part of the class, you’ll receive the Holiday Faves Planning Guide, weekly emails from me with words of encouragement and tips, and access to a private Facebook group where you can ask questions, share your work and get to know other Holiday Favers. It’s everything you need to keep you on track all season long. You can find all the details about the Holiday Faves 6×8 Mini Album Templates & Project Class in the shop, but below is a quick look at the Holiday Faves 6×8 Mini Album Templates. This year’s templates are 6×8 inches which is not only a great size for a small album or photo book, but it also happens to scale down perfectly to 3×4 inches for all you pocket scrapbookers out there. 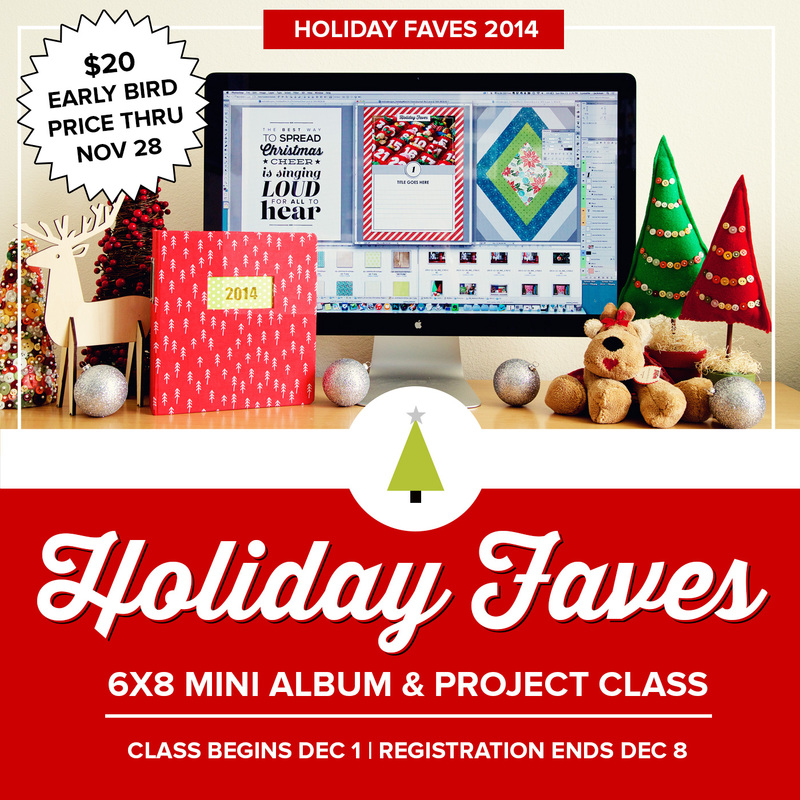 The Holiday Faves 2014 project class will run from Monday, December 1st to Monday, December 29th. Registration is now open and will close December 8th. As a special Black Friday treat, I’m offering an early bird price of $20 for anyone who signs up for Holiday Faves between now and Friday, November 28th. Holiday Faves is one of my absolute favorite projects of the year so I hope you’ll join me on this holiday scrapbooking adventure! For all the details, click here to go to the shop. Last Day for the Digi Scrap Love Templates! This is it folks! 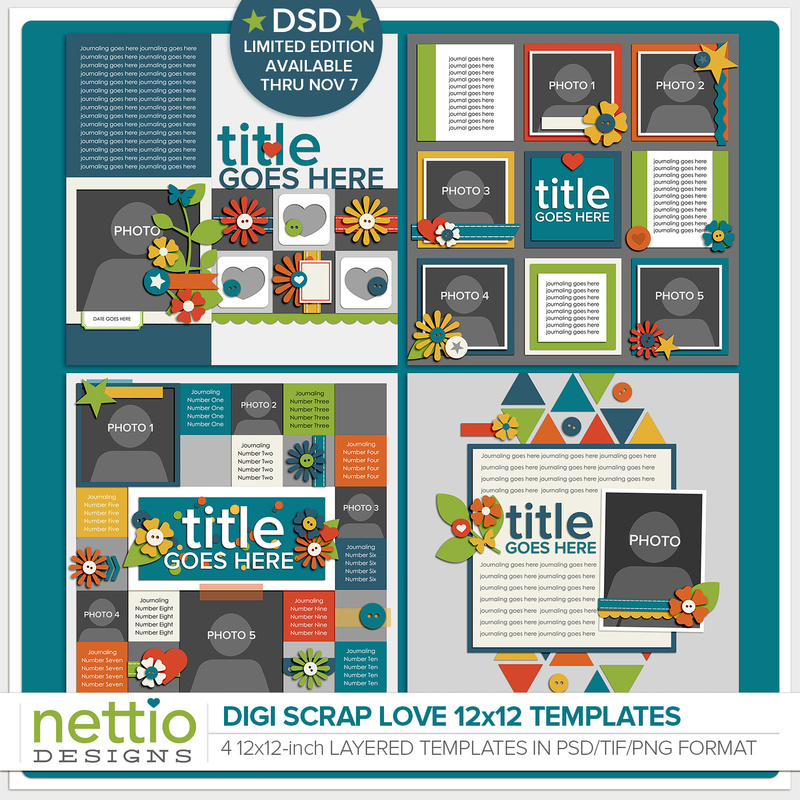 Friday, November 7th is here which means TODAY is the very last day to grab the DSD Limited Edition Digi Scrap Love Templates here at Nettio Designs. For those of you who’ve asked, YES these are the ONLY new 12×12-inch single layout digital scrapbooking templates I’ll be releasing in 2014. I’m also using these as a gauge for my plans moving forward, so if you like these and want to see more, be sure to let me know. These are some of my personal favorite templates I’ve done in a long, long time and I have no doubt they’ll be some of yours too. To purchase these templates or see more details, click the link below. 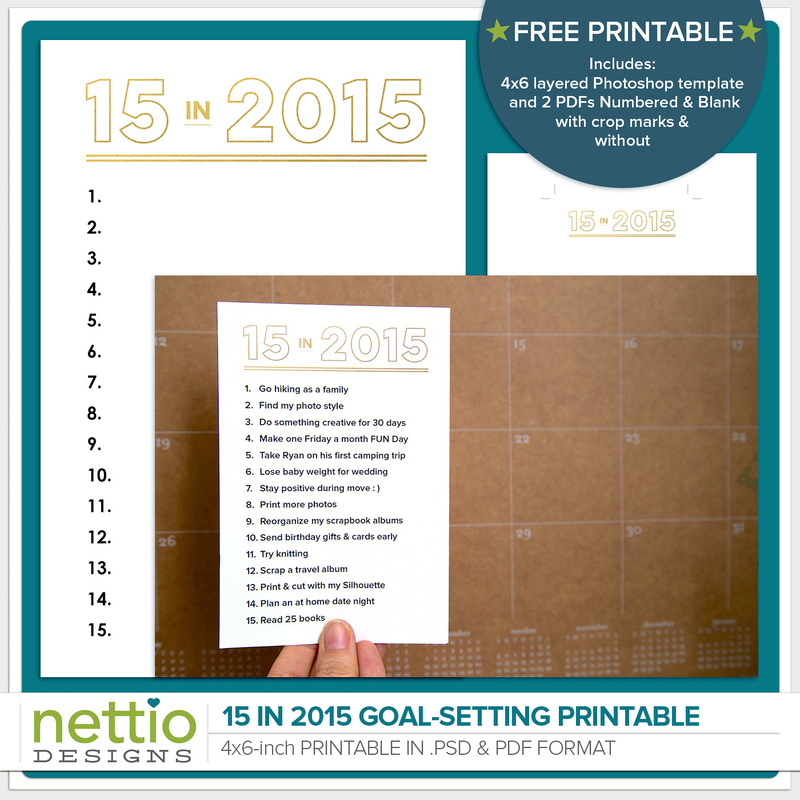 Sales of these templates ends tonight at midnight US Central DST. Click here to check them out in the shop! P.S. If you’d like to see a closer look at all four templates, be sure to check out my post from yesterday or view them in the shop here. In honor of Digital Scrapbooking Day last weekend, I released an all-new limited set of digital scrapbooking templates, Digi Scrap Love, here at Nettio Designs. Since tomorrow, Friday November 7th is the final day to grab them, I wanted to take a minute today to give you a closer look at each of the four templates. Most template designers will tell you that templates are awesome because they save you time – and depending on your scrapbooking style and skill-level, that can be true. 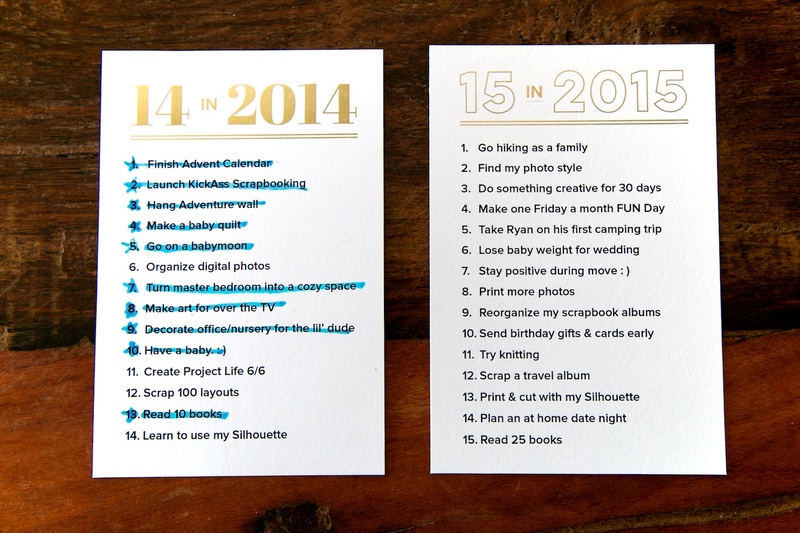 But my personal favorite reason for using templates is as a jumping off point for my own creativity. No more worrying about “Where should I put my photo?” or “Will my title look good if I put it here?” Simply use the template as a guide for the foundation of your layout and then embellish and customize the template to your heart’s content for a look that’s 100% unique to your story and style. Template No. 1 in the Digi Scrap Love Templates features a single photo, six grid design and vertically divided background. Open white space in the background of the layout is a great place to add a punch of your own style. In my case, I chose to add a blended version of my photo to really drive my story home. Template No. 2 in the Digi Scrap Love Templates features a nine-grid design. Grids are one my absolute favorite layout foundation for creative scrapbooking, not only for their clean-lined look, but because I love the way the blocks give me “homes” for all my photos and details. 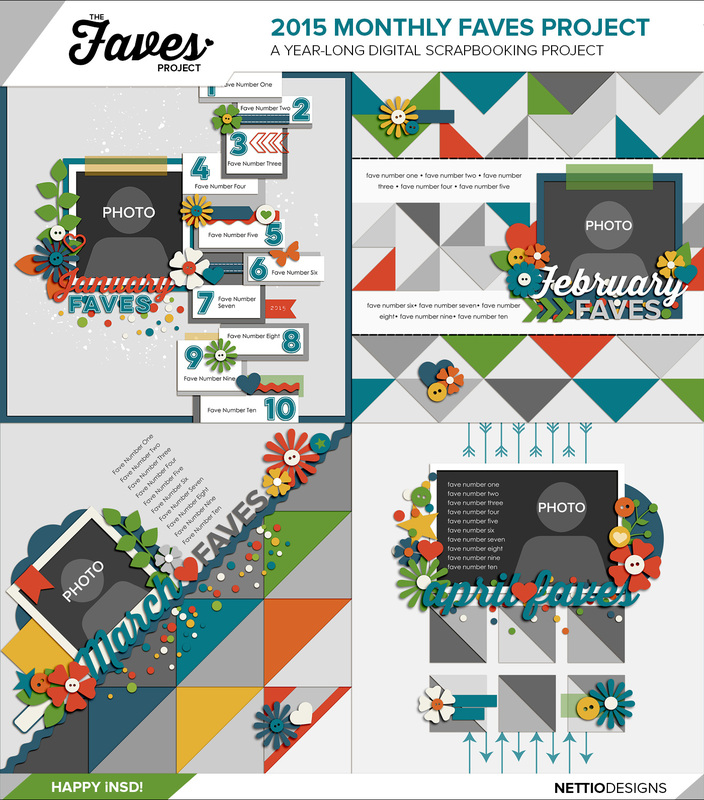 Playing with digiscrap goodies is part of the fun and this template gives you plenty of room to do just that. Template No. 3 in the Digi Scrap Love Templates features a bold edge-to-edge triangle design perfect for mixing and matching all that gorgeous patterned paper that comes in a kit. I don’t know about you but after all the hexagons and chevrons, I’m thrilled to see this little three-sided classic shape get it’s time in the sun again. And finally Template No. 4 in the Digi Scrap Love Templates features an even more awesome grid design, this time based around one of my personal favorite storytelling methods: top ten lists! Lists are awesome not only because they’re one of, if not the, easiest form of journaling, but because they create a great foundation for your design as well. 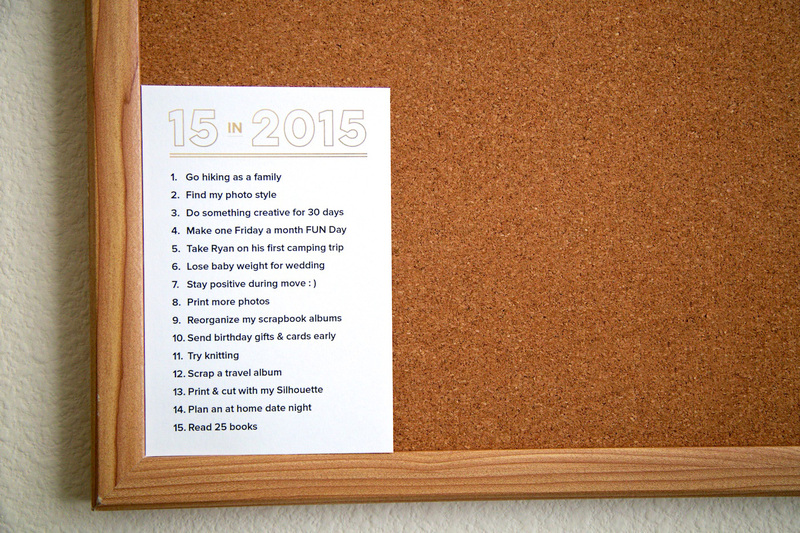 I chose to use this template to showcase ten things I want to remember about my little boy, but you could easily use it for vacation faves, monthly faves, etc., too. Now to channel my inner Price Is Right host, all four of these templates can be yours when you grab the Digi Scrap Love Templates! These 12×12 templates are limited edition and available only thru tomorrow, Friday November 7th. 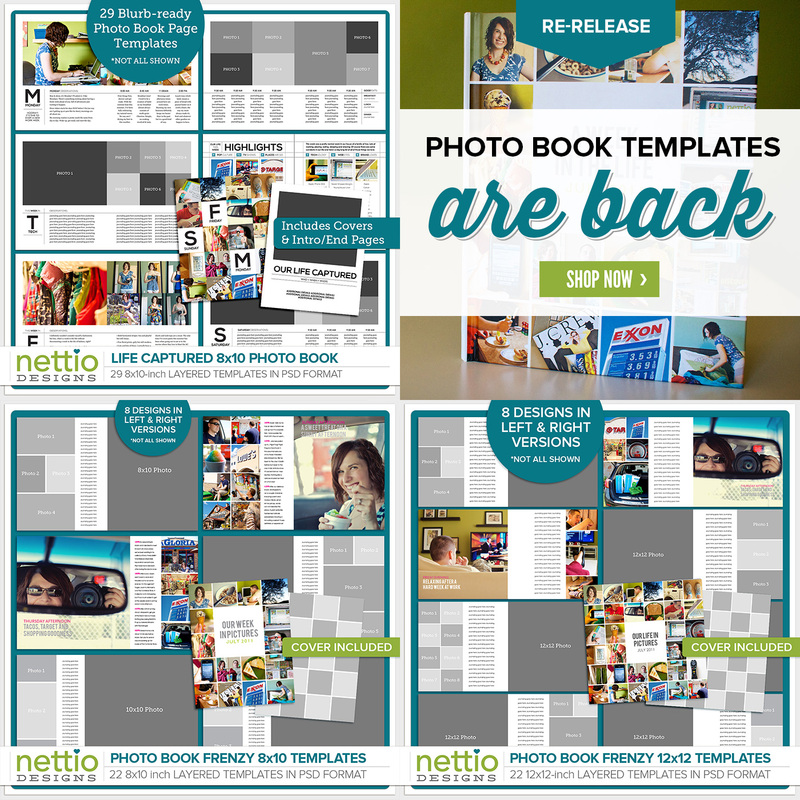 They’re also the ONLY new 12×12 digital scrapbooking templates I’ll be releasing this year so grab them while you can!